- Manufactured in the range of 200mm, 300mm . - Design and Accuracy as per IS 5979:1981 . 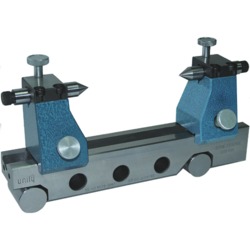 - For checking taper angles of components having centers. - This is most reliable method for taper checking of components having centers. 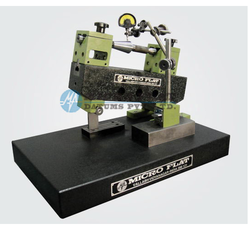 With sincerity and hard work of our professionals, we have carved a niche for ourselves in this domain by providing premium quality gamut of Sine Bench Center. quality array of Sine Center.